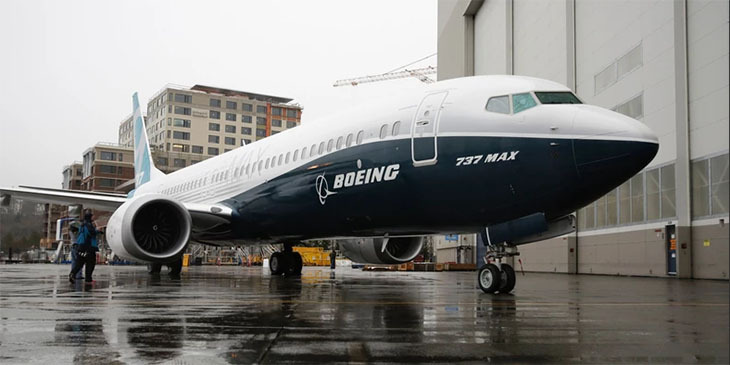 Boeing says flight crews have already completed 96 flights without incident on 737Max jets with a new software update. It has flown more than 159 hours in total. No issues have been dentified but Boeing will continue to operate test flights for several more weeks before applying for new approval from the FAA. Southwest Airlines isn’t too confident the Max will get the green light any time soon. The airline will now keep the planes off its schedules until at least August 5. That will result in about 160 flight cancellations a day during the busy summer season. 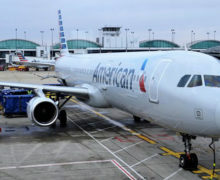 America Airlines said it will also ground its Max jets until August 19 at the earliest. Meanwhile, Sen. Edward Markey and other lawmakers have introduced a bill that would require aircraft makers to provide all safety equipment as standard at no extra charge. The Air Line Pilots Association has backed the bill proposal. The planes involved in crashes in Indonesia and Ethiopia did not have the optional tools that may have been able to alert pilots to malfunctioning sensors which are thought to have played a role in the accidents.